Motorcycling as a sign of pure freedom: landscape, corners, straights. Every metre counts. This is precisely your path. 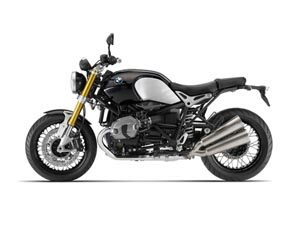 The R nineT is the perfect companion and knows hardly any limits when it comes to your personal fulfilment ? also thanks to its countless customising possibilities. 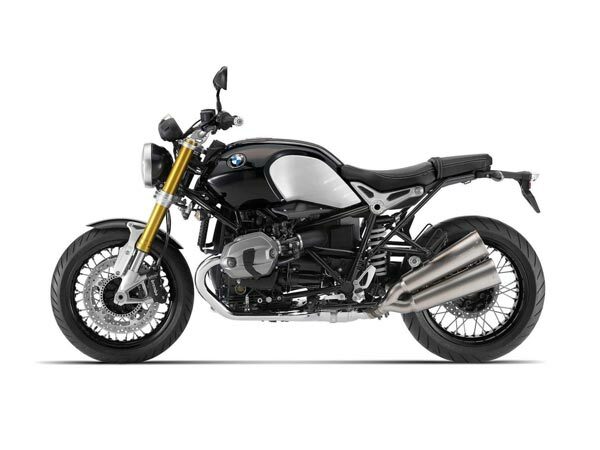 In so doing, the character of its air-cooled boxer engine irresistibly propels you forward in a way that can be clearly felt with its full torque curve ? together with state-of-the-art technology. Right from the start, the R nineT has enthralled motorcycling enthusiasts around the world. It stimulates, inspires and infects.^^Offer ends 30/04/19^^Please note this price is for Queensland only. Please contact your local BMW dealer for location specific pricing.